A portfolio website is very important for an online profession. This will help you to show your previous work all over the world. This is really a very valuable asset. If you’re create something awesome that you like most to do and want to share your knowledge and experience all over the world then just start today. 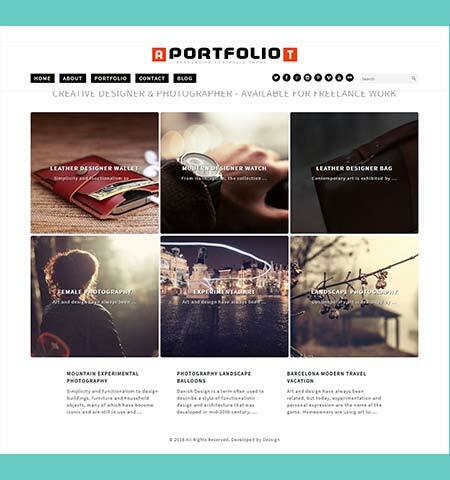 Build your portfolio using a best free portfolio WordPress themes. A good looking professional portfolio website can help you to create a unique online space for your brand. 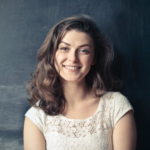 This will help you to visible everyone and get great feedback from other professionals. Also, there are lots of great opportunity to get hired from big companies. There are plenty of free portfolio WordPress themes into the WordPress directory. 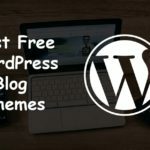 In this post, you will see the top listed 10+ best free portfolio WordPress themes in 2018. So don’t wait just take a look step by step through the list. illdy is one of my most favorite free portfolio WordPress themes. Illdy is clean, professional, pixel perfect, fully hand coded, standard eye-catching free portfolio theme. It has a beautiful color combination and very user-friendly customizable backend. It’s one of the most flexible free WordPress portfolio themes. 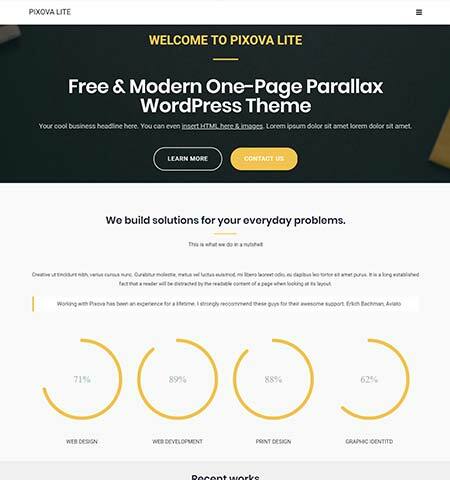 If you are looking a great free parallax portfolio theme then this Pixova Lite is for you. Pixova made with highly compress and clean structural code. This is one-page parallax WordPress theme. You will get totally free high-quality tools without spending any money. Pixova lite has amazing google font’s features. Let’s list some of the great features of this theme. It has minimal layout, highly professional look with a superb full-screen slider. This theme is good fit for any kind of creative agency. There are several portfolio templates in this theme with nice CSS3 hover effect. You will find great color and font combination. This is very simple theme for designer and photographer. 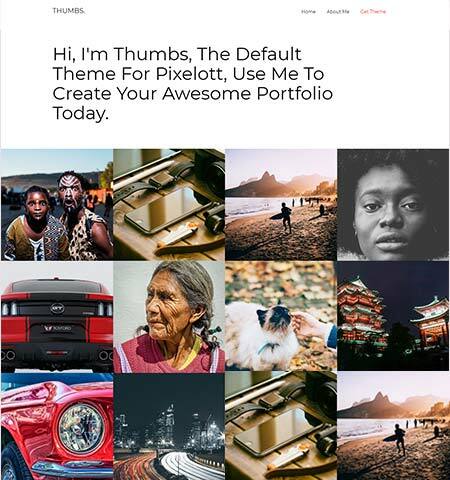 It’s a really simple theme that offers you to show your work or quality all over the world. This theme is useful for those people who don’t have much time to customize or Who just want to start right away because don’t need much customization in this theme. So Responsive portfolio theme is perfect for any creative person to showcase their portfolio. Single page scroll is recently launched on WordPress directly. This theme is available into WordPress directory. It specially builds for the corporate or business related website. 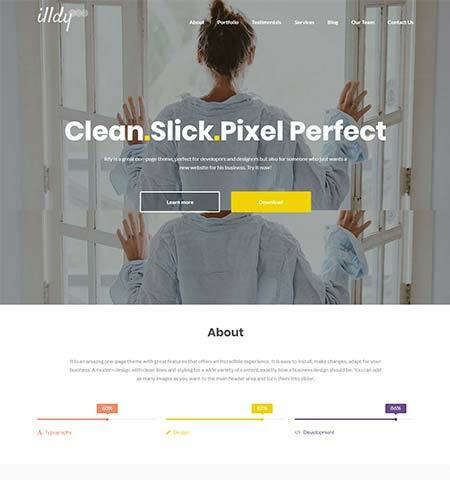 This theme has instant active and ready demo features that will help you to create instantly any kind of agency, corporate, portfolio, blog or photography website. Ful body background features. It’s an elegant, feminine, responsive free portfolio WordPress theme for any type of portfolio website. But especially this theme is created for artists and creatives. It has nice typography with perfect image placement to attract the visitor at the first time. This theme is perfect to showcase your work on the glove with proper details information. 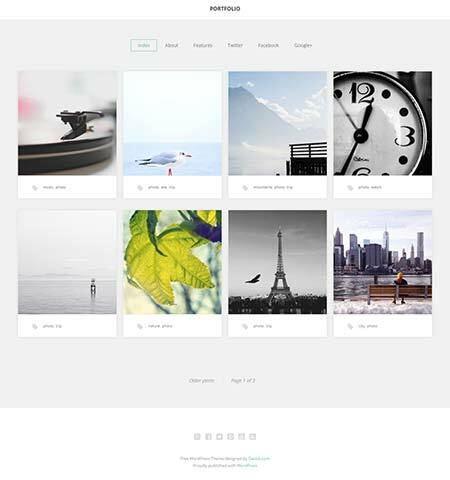 Thums portfolio is a full widescreen simple free portfolio WordPress theme. 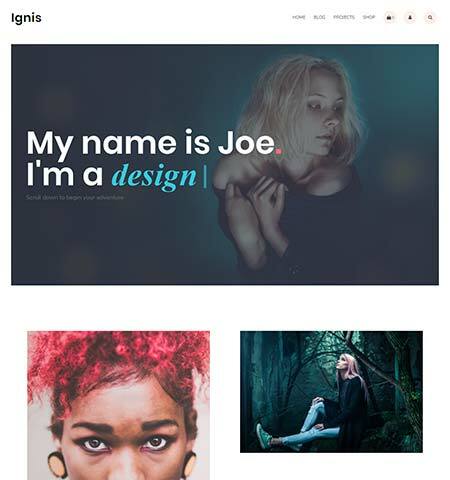 This portfolio theme is built for the creative portfolio, photography sites, digital agencies, design studio or any content creator. 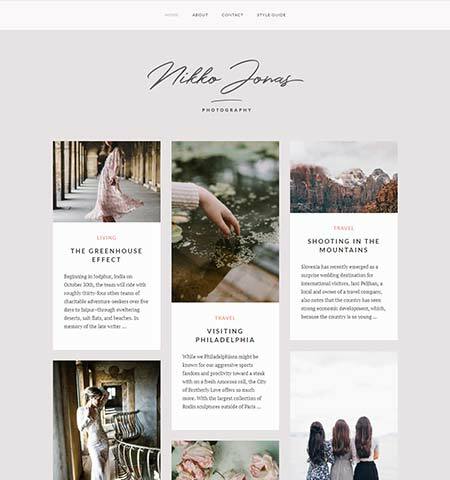 A very simple minimalist WordPress theme for the photographers and designers. It has full-width header multipage features. Supper cool portfolio gallery. It has support higher quality images for the portfolio. This function will help you to showcase your work properly. It delivers a bold type design with animated header title super simple and sleek design. Though it’s a free but it has some other great features it has support jetpack, custom post types. You can show the portfolio items in a different way. Header media allows you to add both the video and picture. The theme options are very powerful to take care your website and take any action instantly. 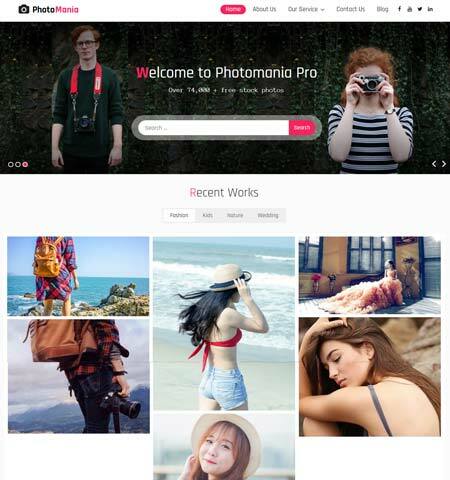 The Photomania free WordPress theme has an impressive look with modern UI and UX combination. 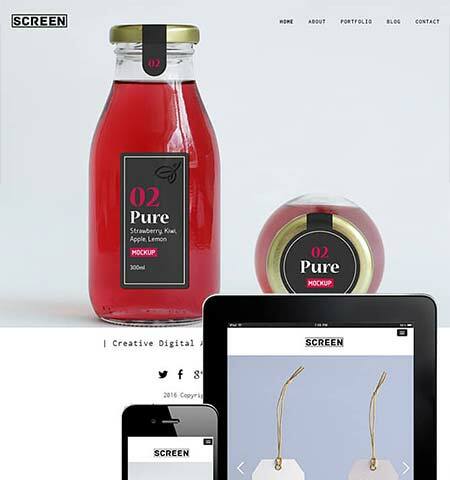 In this theme, they used supper cool CSS3 hover effect with perfect typography. Aesthetically exotic and modern responsive full-screen home slider with a search box. This theme is built for the photographer. 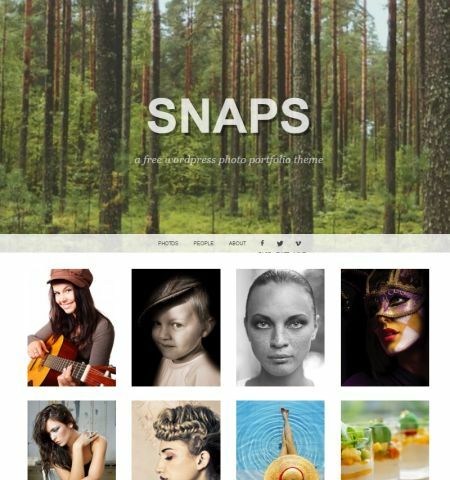 Who want to showcase their best photo on the web as a portfolio. So grab your free copy today and start building your website. Portfolio theme is very simple, a sophisticated theme for showcase your best work on the web. Whether you are a photographer or designer no need to spend thousands of for build your online portfolio website. This free theme you can use as a starter. Because it’s easy to use, loading speed is great. I know this if off topic but I’m looking into starting my own blog and was curious what all is required to get setup? I’m assuming having a blog like yours would cost a pretty penny? I’m not very internet savvy so I’m not 100% certain. Any tips or advice would be greatly appreciated. Hey kudos thanks for your comments you can take a look at this link Start a blog today You will see top to bottom. How to start a new blog website from scratch. Thanks for sharing this list. I would like to suggest another theme which is “Probit”. Which has unique features like: Fully responsive, Unlimited Color options, Translation Read & Browser support, Portfolio Design & Custom Page Templates, Compatible with latest update and more. Hey Michael ! 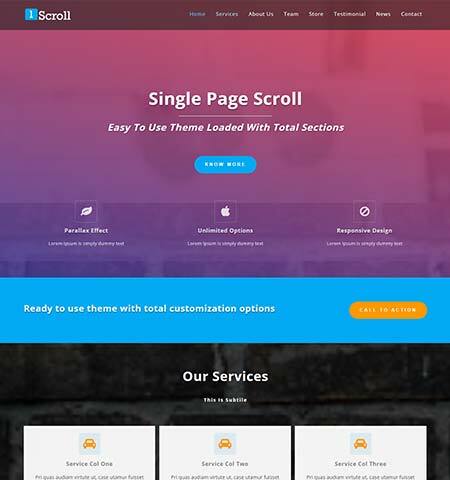 I have checked your recommended theme which is really good and well-organized template and it’s perfect for marketing, corporate or professional business website. Thanks for recommending us we will add this theme to our list ASAP. If anyone interested take a look at the Probit theme.